It is important for business leaders to comprehend the legal parameters in which to operate a business effectively. In other words, business leaders that have a grasp on the law will benefit from that knowledge. The role of the US Constitution, for example, plays as significant part in comprehending the law and protecting citizen rights. Business leaders that learn to interpret and comprehend the provisions it consists of will be ahead of the game in operating a successful organization. The Fourth Amendment is the focus of this post because it is a noteworthy component in the section of the Constitution known as the Bill of Rights. 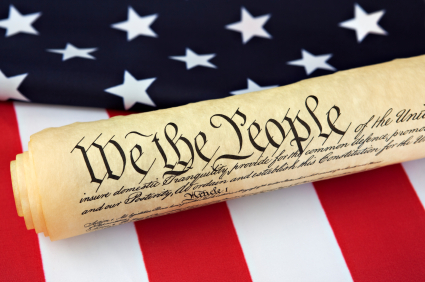 The Fourth Amendment was created to protect US citizens and their possessions. Schulhofer (2012) contends that prior to the establishment of the Fourth Amendment American Colonists were subjected to abusive searches that consisted of authorities plundering their businesses and rummaging through their documents and possessions (Schulhofer, 2012). Other infractions of the Fourth Amendment involve violation of rights by the abusive power of authorities who take advantage of people that are uneducated for instance, or may not be aware of their rights as a citizen. Individuals that have immigrated from foreign countries, for example, and are unable to communicate effectively, in many cases are taken advantage of and discriminated against. The Fourth Amendment is designed to protect US citizens from having their property searched or seized without the authorities having reason and/or obtaining a legitimate warrant to do so. The Fourth Amendment benefits citizens and their businesses because it protects them from unwarranted searches and having their possessions confiscated. On the other hand, the Fourth Amendment also benefits authorities because it gives them the right to search and seize evidence from individuals or businesses suspected of illegal conduct that may bring harm to the public at large. Clancy (2008) purported that with respect to any case that involves Fourth Amendment issues the following question must be addressed: does the government activity (whether search or seizure) invade the individual or their business interests that are protected by the amendment (Clancy, 2008). In other words is the activity warranted or not? For example, in today’s world, technological innovations in communication and the internet are creating cause for alarm with respect to the rights of citizens under the Fourth Amendment because of the astounding surveillance capabilities of the government to collect private information and data in the name of national security post the 911 terrorist attack. The questions modern citizens face today is whether this invasion of privacy is an infringement on their Fourth Amendment constitutional rights. Furthermore, the act of a search or seizure is very degrading for an individual to experience. In fact, Taslitz (2006) disclosed that the original Fourth Amendment of 1791 was constructed to tame political violence. The truth is, that the early colonists not only complained about taxation without representation, they were outraged that the enforcement of these tax laws were conducted by searches from authorities without evidence of any wrongdoing (Taslitz, 2006). In short, search and seizure were the core issues that motivated the revolutionary war! Authorities that conduct seizures and raids have consciously engaged in an act that strips individuals of their rights and privacy. It is imperative that any authoritative figure who engage in such activity do so legally to prevent the violation of an individual’s US Constitutional rights or robbing any person of their dignity in doing so. Clancy, T. (2008). The fourth amanedment: Its history and interpretation. Durham, NC: Carolina Academic Press. Schulhofer, S. (2012). More essential than ever: The fourth amendment in the twenty-first century. New York, NY: Oxford University Press. Taslitz, A. (2006). 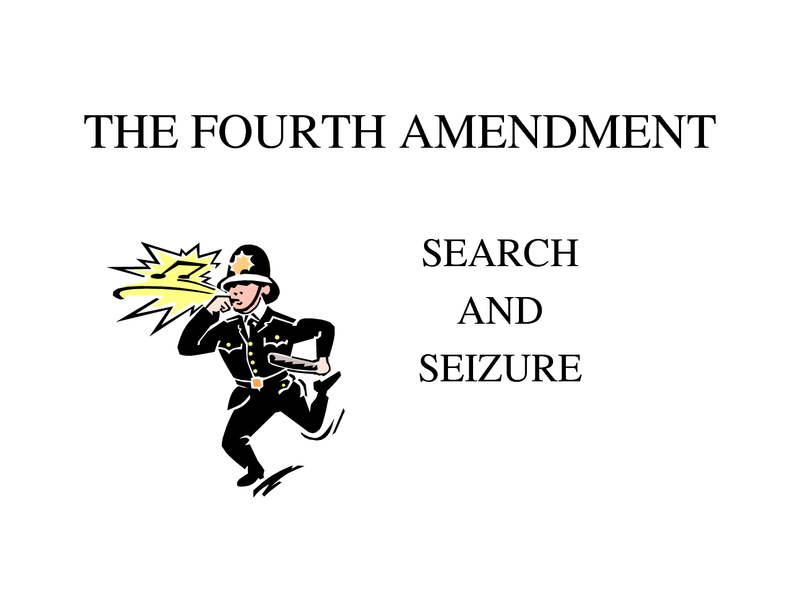 Reconstructing the fourth amendment: A history of search and seizure. New York, NY: New York University Press.